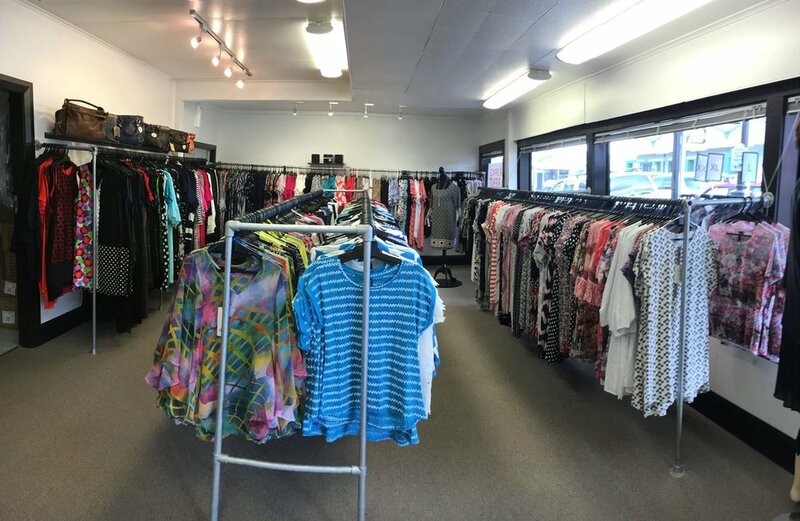 Owner Sue Anders established Jayah With Soul to offer a wide range of colourful contemporary women’s fashion mostly from New Zealand designers. Sue and husband Mike refurbished the early twentieth century building, formerly home to the Stihl Shop Greytown, just in time for Greytown’s 160th anniversary. While the store exterior has been painted in black and white, inside it’s all about colour. It’s a big, open space with four changing rooms and fabulous glass windows for display – it’s light and bright. “We’re into colour, colour, colour, and also really big on natural fibres”. Sue describes Jayah With Soul as female fashion that’s "Addicted to Fabulous” . The fashions are also amazingly affordable as they’re part of a buying group which allows them to purchase stock at great prices which is passed on to customers. Jayah With Soul has clothing for women of every age and Sue personally views and selects everything that goes in the store. If you’re looking for something remarkable and unique, pop in and say hi, and experience the wonderful warm embrace of Jayah with Soul – Addicted to Fabulous.